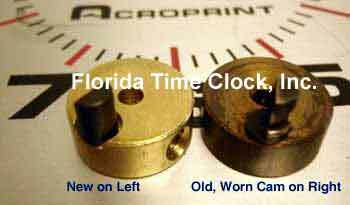 We repair punch clocks, time clocks, and HandPunch clocks. We drive to local accounts in the Tampa regional area. 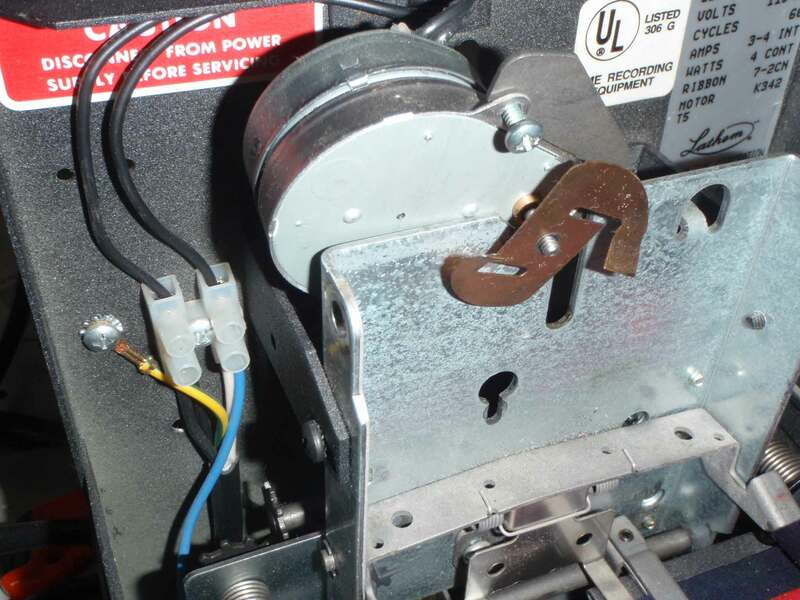 If you are outside of the St.Petersburg/Tampa/Sarasota regional area, then it is fast and inexpensive if you simply put your broken machine in a box and ship it to us by UPS Ground or FedEx standard. Initial estimates are free. We stock a lot of parts for the HandPunch, parts for mechanical time clocks, and parts for self totaling time clocks. Please call us if you have any questions. Be sure to call us before you pack up and ship your machine. We sell parts for Lathem time clocks. 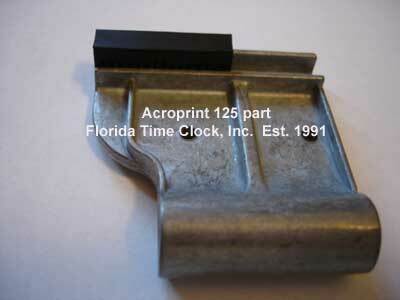 We sell parts for Acroprint time clocks. We sell parts for Amano time clocks. We sell parts for Icon time clocks. 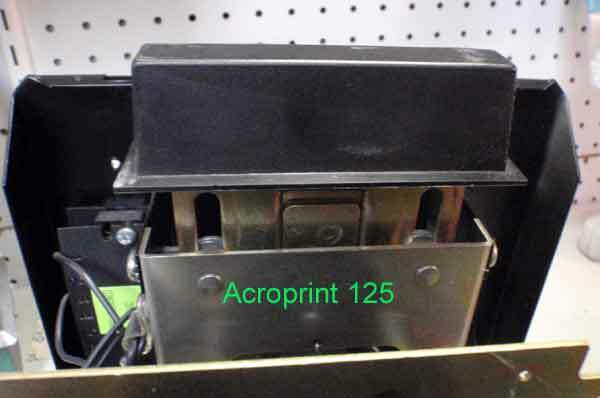 We sell parts for Rapidprint time clocks. 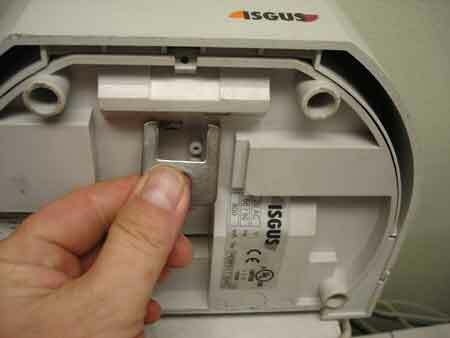 We sell parts for Pyramid time clocks - as soon as they become available, late 2011. We sell parts for Widmer tme clocks. 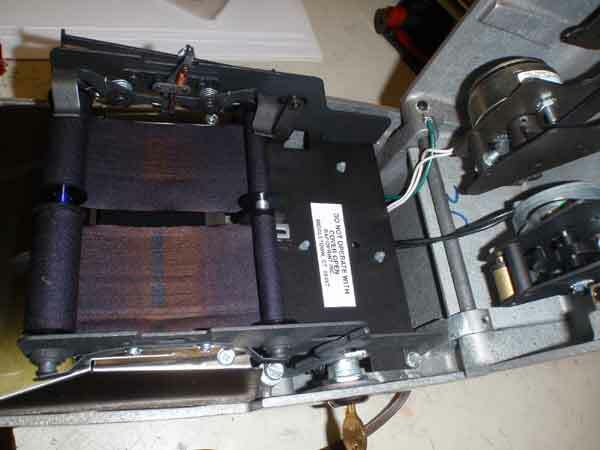 We sell parts for Detex Watchman clocks.